Situated in the mountains, this inn is within 2 mi (3 km) of Gurgltal Miners' World, Schloss Starkenberg Brewery, and Fasnacht House. Imster Gondola and Alpine Coaster are also within 6 mi (10 km). 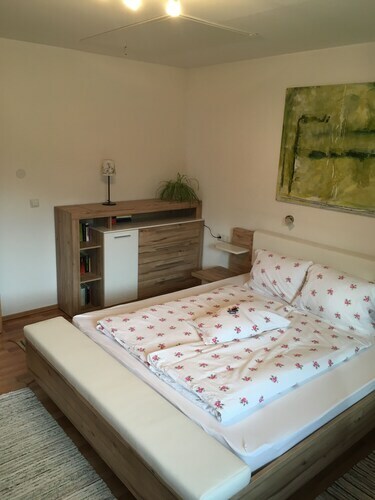 Situated in Tarrenz, this hotel is 0.6 mi (1 km) from Gurgltal Miners' World and within 3 mi (5 km) of Schloss Starkenberg Brewery and Fasnacht House. Imster Gondola and Alpine Coaster are also within 6 mi (10 km). Situated in the mountains, this apartment building is 2.3 mi (3.7 km) from Gurgltal Miners' World and 3.1 mi (4.9 km) from Schloss Starkenberg Brewery. Fasnacht House and Imster Gondola are also within 6 mi (10 km). 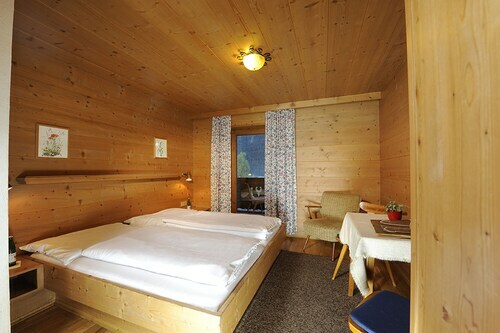 Situated in Imst, this hotel is within 3 mi (5 km) of Fasnacht House, Gurgltal Miners' World, and Rosengarten Gorge. Schloss Starkenberg Brewery and Imster Gondola are also within 3 mi (5 km). 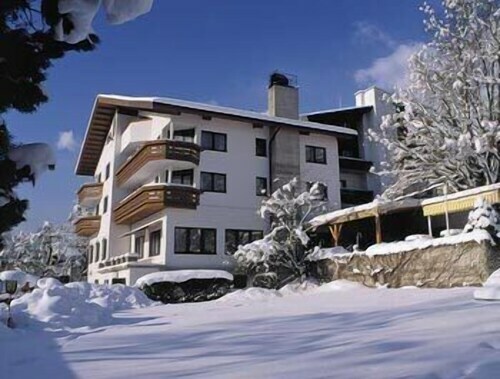 Conveniently located near the ski slopes, this hotel in Imst is within 3 mi (5 km) of Fasnacht House, Imster Gondola, and Alpine Coaster. Rosengarten Gorge and Gurgltal Miners' World are also within 3 mi (5 km). 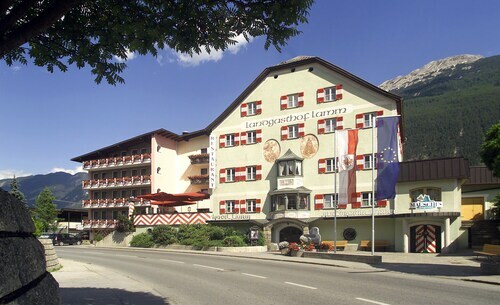 Situated in Imst, this hotel is within 2 mi (3 km) of Fasnacht House, Schloss Starkenberg Brewery, and Imster Gondola. Alpine Coaster and Rosengarten Gorge are also within 3 mi (5 km). 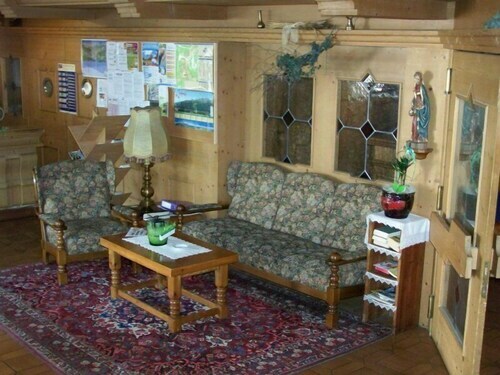 Situated in Imst, this inn is within 1 mi (2 km) of Fasnacht House, Imster Gondola, and Alpine Coaster. Schloss Starkenberg Brewery and Rosengarten Gorge are also within 3 mi (5 km).